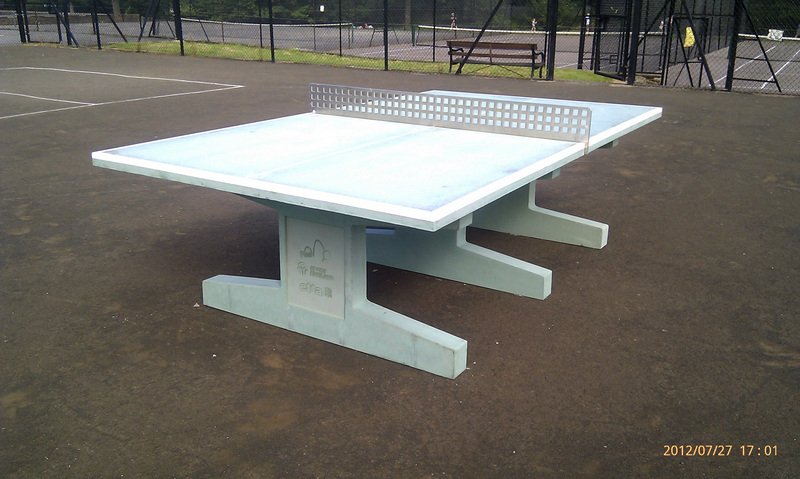 Millhouses Park can now add Table Tennis to the long list of activities at the park. The table is free to use – just book it at the Bowling Club and bring your own equipment along! The table is located in the tennis court complex – so you’ll find it easily… …enjoy!